Posted: Thursday, December 15, 2016. 12:38 pm CST. 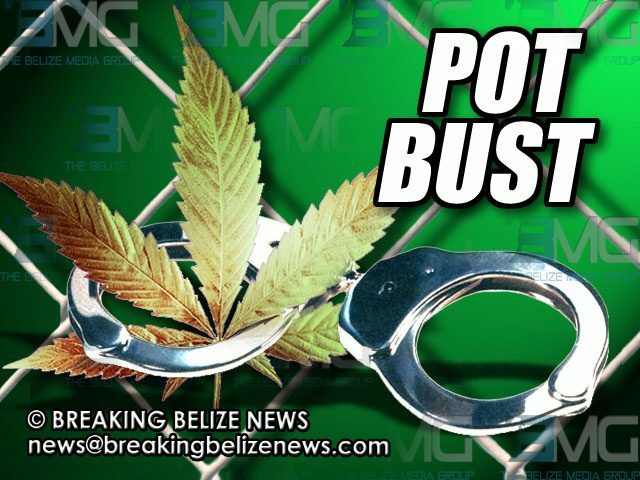 By BBN Staff: Police in Cayo found 32.1 lbs of marijuana on December 13, 2016 in Blackman Eddie village, Cayo District. According to reports, police were patrolling on George Price Highway in the vicinity of Blackman Eddie village when they found a plastic bag on the side of the highway containing the cannabis. The cannabis was labeled as found property.